If you are an active computer user, every time you start it you know that you will need to wait a little while for your PC to load properly. And this is not a problem if booting process takes 10-20 seconds. But if it lasts a minute or even longer, this is a good reason to think about optimization. In normal condition and in case all hardware is sufficient for Windows 10 your computer should not take more than 60 seconds to boot. In this article, we will tell you what can be done to make your computer load faster, and what are the main reasons for it to boot slower than it should. 4. 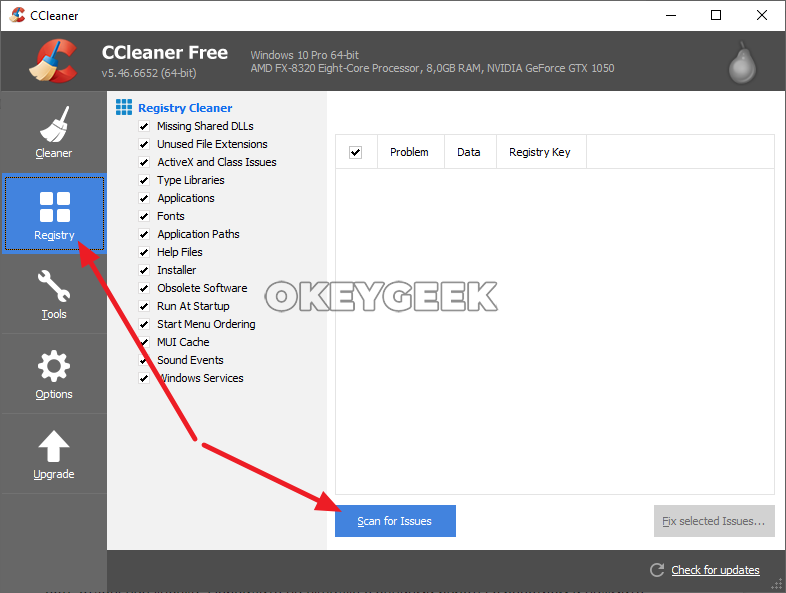 Eliminate registry problems and clean your computer from "junk"
7. Make sure the device boot priority is correct. The first thing you need to do if Windows takes a long time to boot up is to disable automatically starting applications. Some of the programs that you do not use every day can be removed from the list of startup applications absolutely “painlessly”. 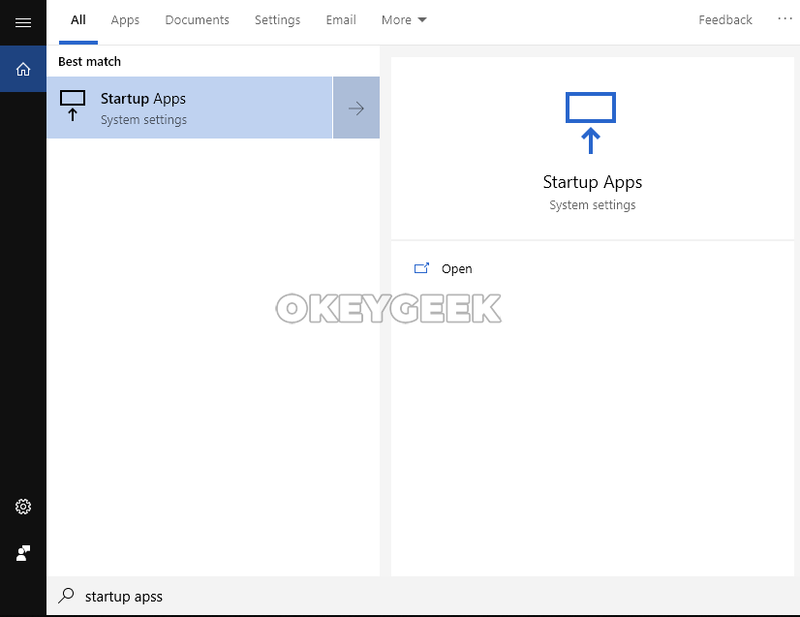 To remove applications from startup, you need to go to the “Startup Apps” section in parameters (the easiest way to do it is through the search). You are going to see a list of applications. Each one of them has a switch that you can put in the inactive state so that all those programs will not be automatically loaded when your computer starts. 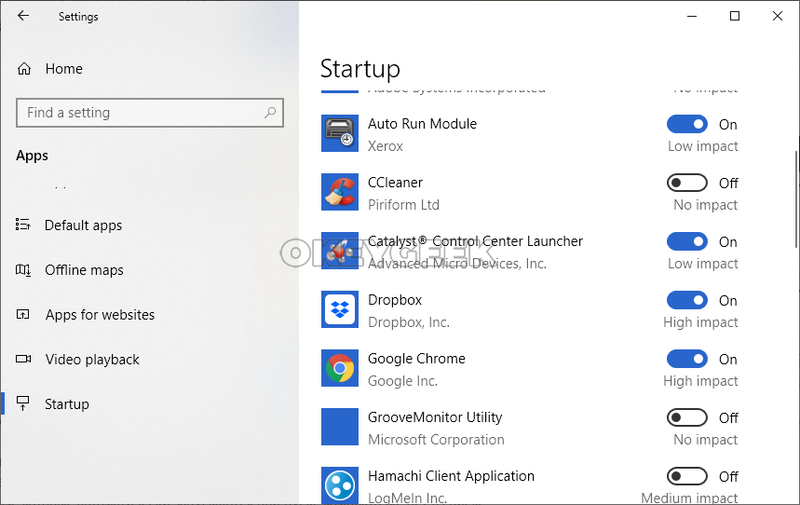 Please note: If one or several programs that automatically start when the computer is started are not in the list of startup applications, you can disable their automatic launch using third-party utilities. For example, using the Startup Control Panel Mike Lin`s. Another way to disable automatic loading of such applications is their direct configuration. You can just look for settings related to automatic loading in the application settings. Another reason that may negatively affect the speed of a computer boot on Windows is the small amount of free memory on the system drive. 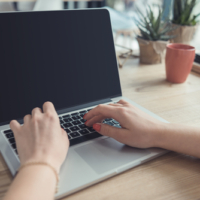 Depending on the tasks that are set for the computer, as well as on the speed of the system drive, the amount of free space required for a comfortable system startup changes. We recommend that you always have at least 10 GB of free space on your system drive, if this is a standard HDD drive, and at least 5 GB of free space for SSD drives. Free space on the system drive is required for temporary data storage. 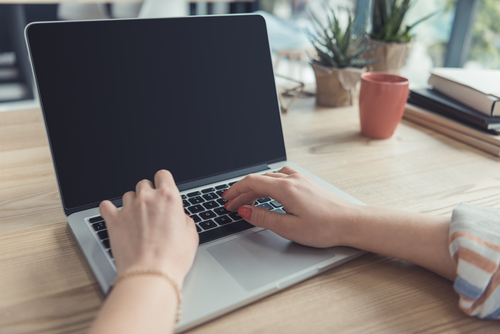 In addition, free space on the hard drive can be used instead of the paging file, if your computer has low RAM. Many users do not upgrade operating system and separate applications when Windows is offering to do so. The lack of an updated Windows version can negatively affect not only the security of your computer, but also its boot speed. Update Windows 10 to the latest current version. If the update function is disabled forcibly, do it manually. 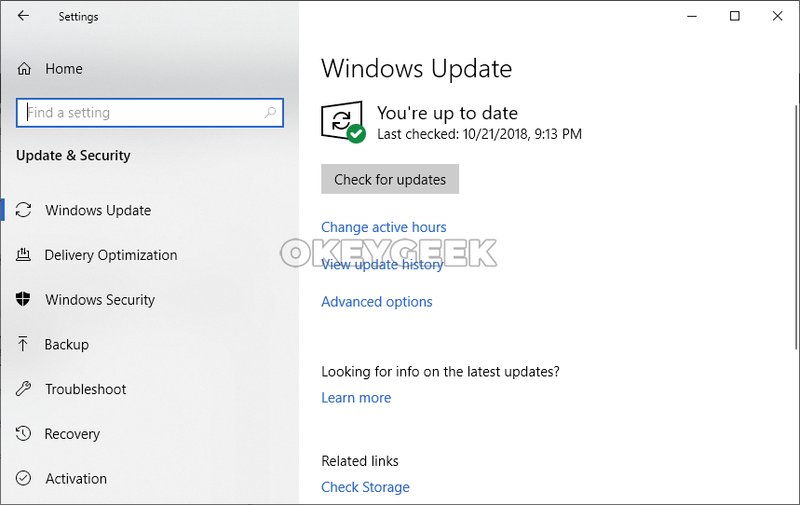 Go to “Windows Update” in the system settings and click “Check for updates” to make sure that the installed version of the software is up to date. Also update all drivers. On a laptop, you need to go to the manufacturer’s website and download the latest driver’s versions. 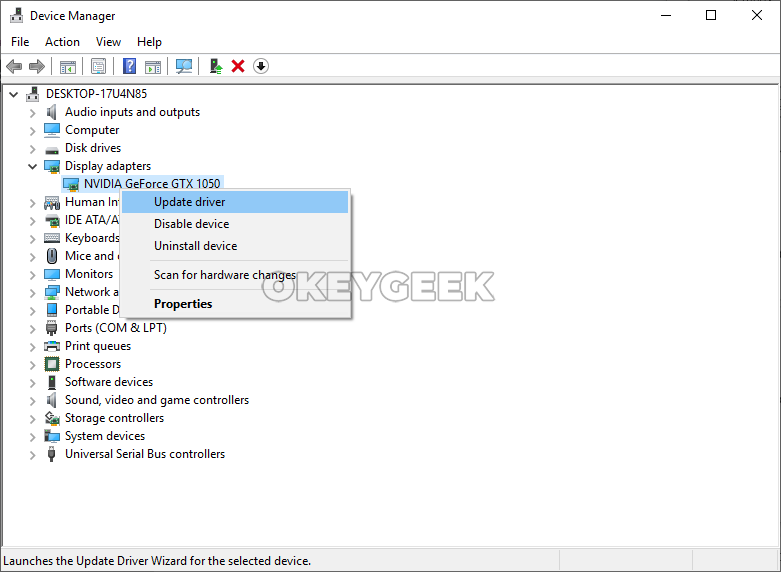 On a desktop computer, drivers can be updated both from specialized applications (for example, “NVidia Setup”), and manually through the “Device Manager”, where you need to select installed drivers and check for updates. It will not be superfluous to update the applications, especially those loading automatically at boot. Use optimizers to remove various “junk” from your computer — temporary files, logs, cookies, and so on. 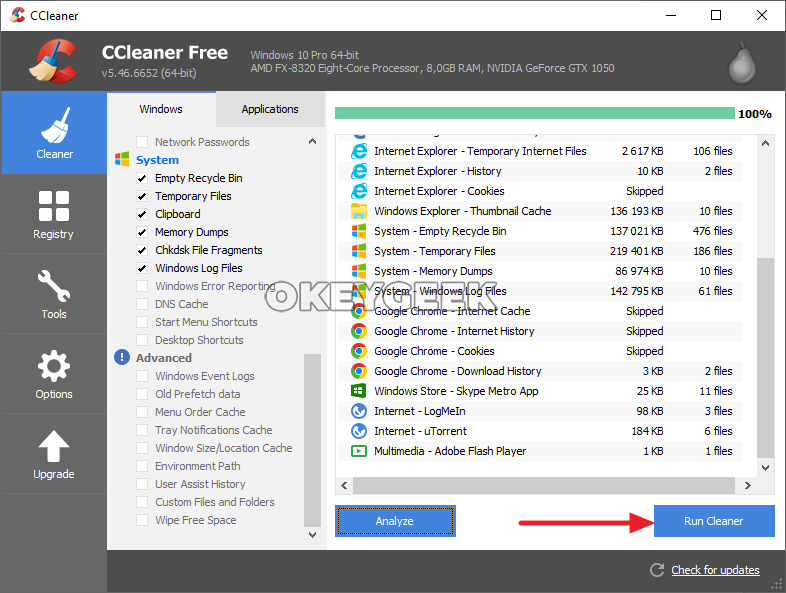 Among all programs that can cope with such tasks, CCleaner (free application) is probably one of the best. Launch the program and go to the “Cleaner” section and click on “Analyze” to check the system for various junk files. When the program does all necessary work, click “Run Cleaner” to delete data that the application considers useless. It is also recommended to check registry problems. CCleaner has a separate button for that. Click the tab with registry options and click “Scan for Issues” to find problems. When the verification is complete, click “Fix selected Issues” to fix errors in the registry. Important note: If you consciously made changes to the registry, CCleaner may recognize some of the changes as problems. In the list of detected problems, you need to remove such application finds before correcting errors. Only very few users think about how many fonts are installed on their computers. 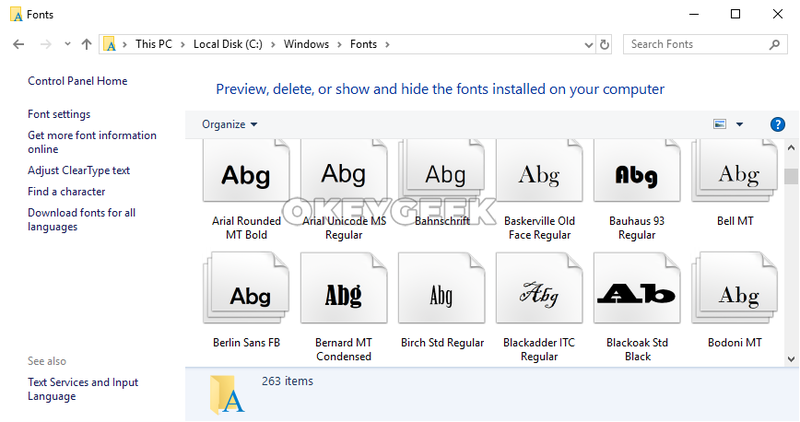 If you use graphic editors often, during the system operation you may install hundreds of additional fonts, and not to mention those installed in Windows by default. Bulk font downloads may slow down your computer. If the operating system is installed on the HDD, defragmentation may speed up its loading process. This is a procedure that allows you to organize data location on your hard drive. You can defragment using operating system tools, as well as using third-party applications. 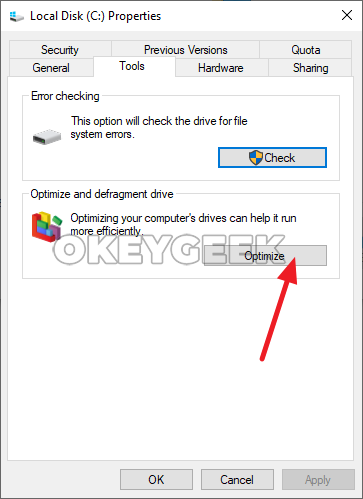 Important note: If you use an SSD as the system disk on your computer, you do not need to defragment it – this may harm the drive. For SSD, it is recommended to perform optimization. Windows will boot faster if the boot priority is set to the system disk. You need to get to BIOS and make sure that the system disk is in the first place in the list of bootable devices. After the system disk should come the second hard drive (if there is one on your computer), and then all other devices. If you have a rather old computer that has a Floppy Drive, that is, a connector for installing floppy disks, it makes sense to turn it off completely. Both viruses and anti-viruses are a scourge that can impede the fast loading of your computer. If your computer has not been tested for viruses for a long time, you must perform this procedure. Often people don’t even know how much malware they may have on their computers. In this case, the check should be performed even if an antivirus is installed on the computer from its first day of use. Not always it is able to “catch” all malicious applications. To check, you can use free antivirus software. Another problem that can lead to slow boot is the antivirus programs themselves. This is especially true for not the most productive computers. If the speed of the computer boot is more important to you than security, you can disable the antivirus. In a situation where none of the methods described above had helped to increase the boot speed of your computer, we can recommend increasing its performance by updating the hardware. If you will install SSD for the operating system it will have the greatest effect on the system boot speed. In this case, it is enough to install only the operating system and the main applications on the SSD. Even if it’s not most spacious drive, it will still do the job. Another component able to significantly affect the boot speed is RAM. Install additional RAM modules so that your computer loads faster.